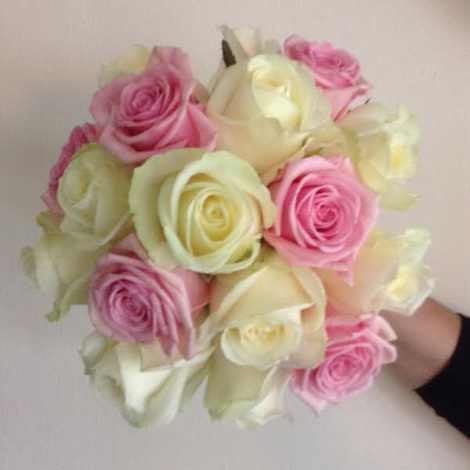 A delightfully vibrant bouquet of avalanche roses & pink heaven roses enough to brighten up any wedding day. 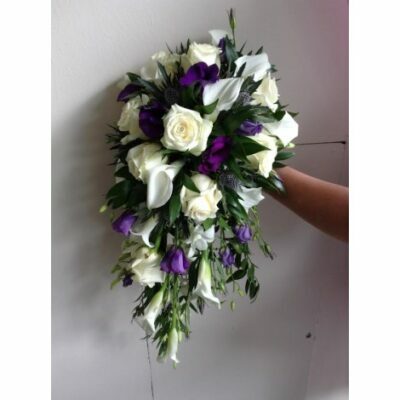 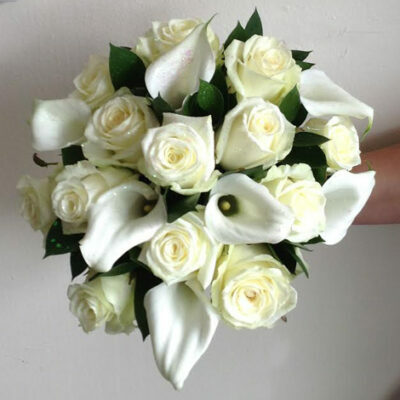 We lovingly craft the bouquet for you and are able to do same-day delivery in the Lanarkshire area. 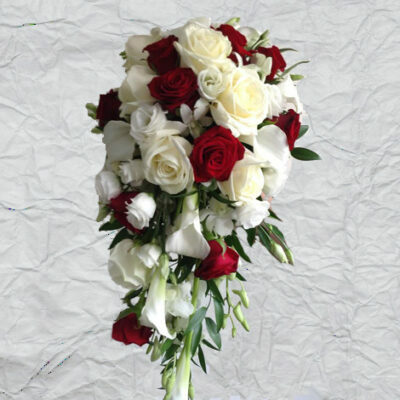 Get in touch with us today with any questions.